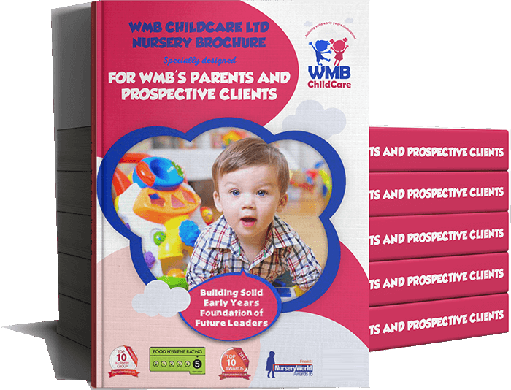 Following your initial contact (phone, website, email, opt in form) with any of WMB Childcare Ltd nursery, a member of the management team will be in touch with you within 24 hours to establish the need of your child and help you with the required information to help you make an informed decision on the service that will be best suited to your requirement. 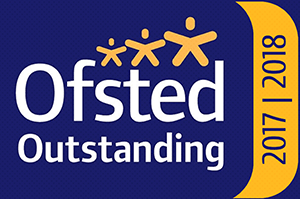 Our Super Coach (our term for a Manager as we believe in supporting for development over managing people) will then schedule a convenient time when you can come and view our nursery. 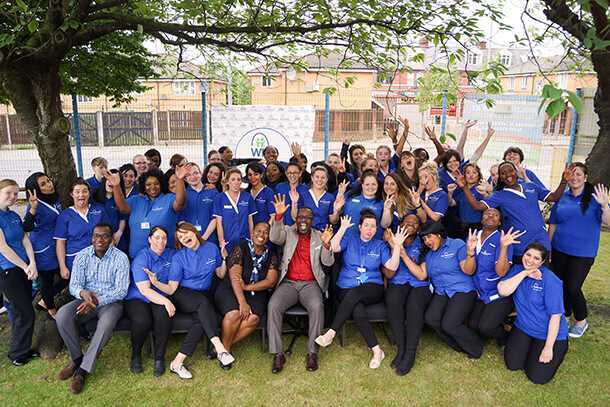 If you walk in to any of the nursery for enquiry without prior appointment, our Super Coach will still happily welcome and attend to you without batting an eyelid. 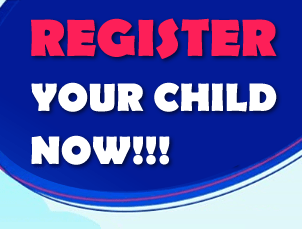 Our user friendly online registration form saves you time and facilitates the quick registration of your child when you are pushed for time during look arounds and registration process. 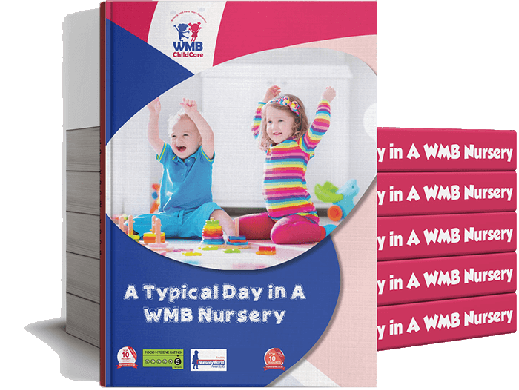 It is especially very handy during registration in the ‘new term rush’ as our nurseries usually have a high waiting list and the number parents wanting to get into our nurseries can sometimes be high meaning long queues at such times. We always advise parents to complete an online registration form prior to coming into the nursery after their initial enquiry. On the day of your appointment, you will be assigned a management team member (in most cases one of our Super Coaches, a Deputy Coach or a Senior Coach). We try in most cases to assign the person you spoke to on your first contact. However, due to the high level of enquiry we receive, it is not always possible. 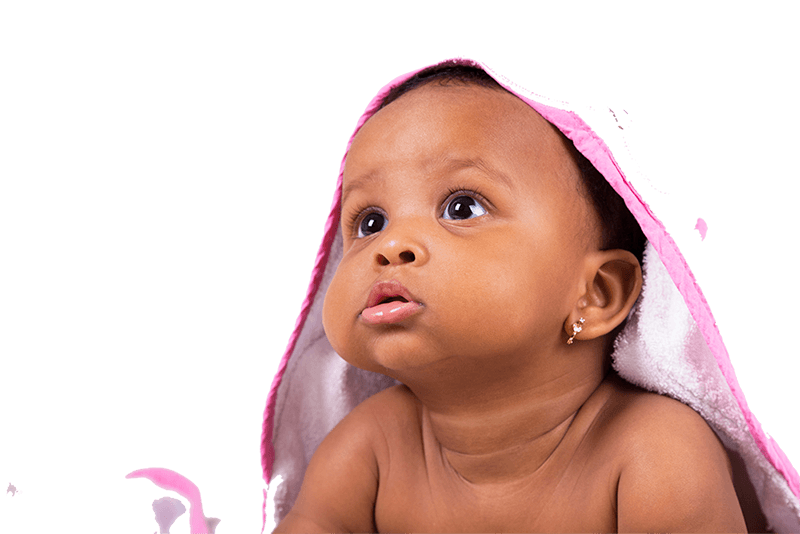 The assigned Coach will show you around the nursery and if you like what you see, which is most likely the case, we then arrange for you to sign off your completed online form, answer any questions that you may have and confirm the settling date of your child. 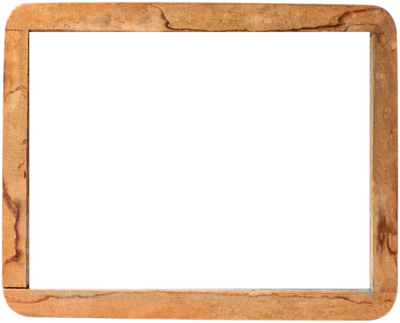 If you require time to think about what you have seen, no problems. We will call you a day or two after your visit to check if you have reached a decision. We have approximately 70 spaces to allocate and it is allocated on a first come, first served basis and without prejudice. We then send you on your way to enjoy the rest of your day. 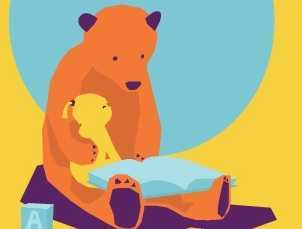 This will be used to set up your child on our nursery Software and also used in checking your eligibility for the FREE 15 hours and 30 hours childcare funding that we provide for all our eligible parents.